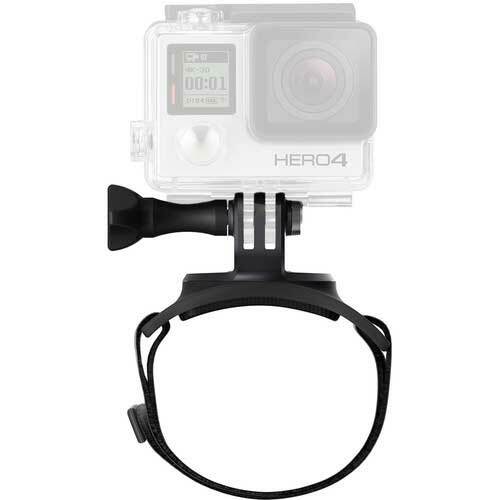 With the GoPro Strap you can very easily and hands-free record out-of-this-world POV footage and take one-of-a-kind selfies. The possibilities are just about endless. When will I get my parcel? What are the options available for return? What warranty comes with the goods purchased? 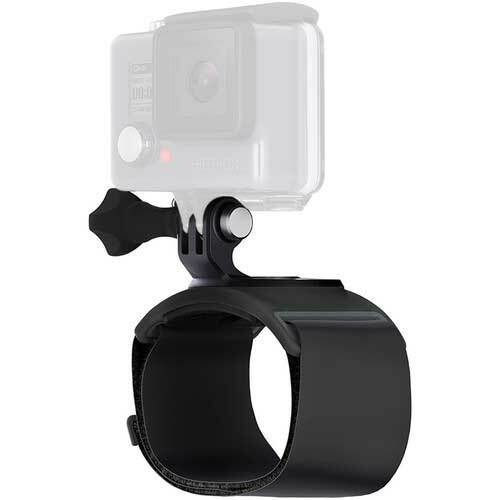 It not only works perfectly around your wrist, but with the extended strap it can fit around your arm, leg or other larger objects. The possibilities are just about endless. 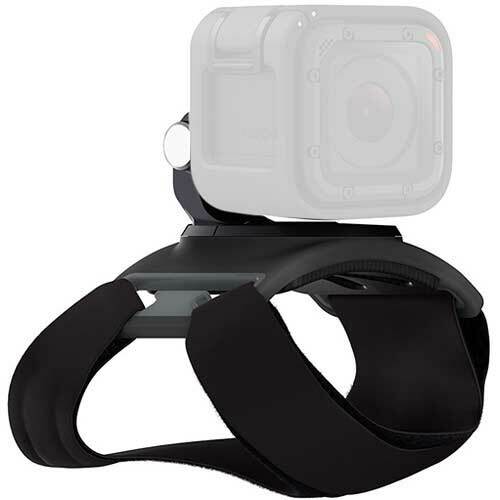 Featuring 360º rotation and tilt, it allows you to adjust your camera to capture any angle on the go. 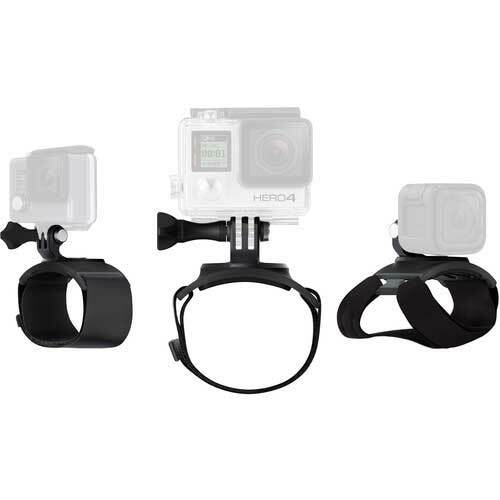 This strap is one of the most versatile mounts and it is the ideal accessory for anyone who is active, on the go, or looking for unique footage.